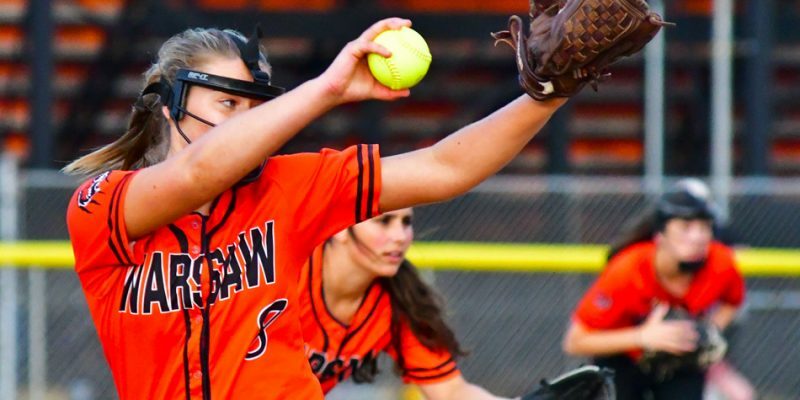 WARSAW – Courtney Chookie and the Warsaw softball team are tired of hyperbole and ready for titles. 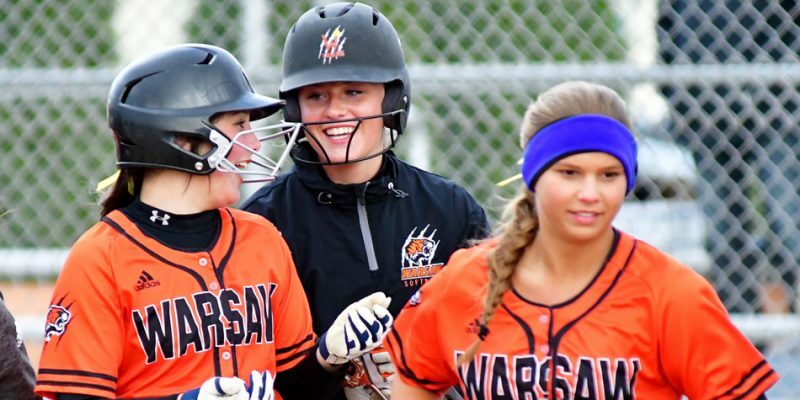 WARSAW – Coach Kevin Dishman and the Warsaw Lady Tiger softball program will be conducting a summer skills camp. 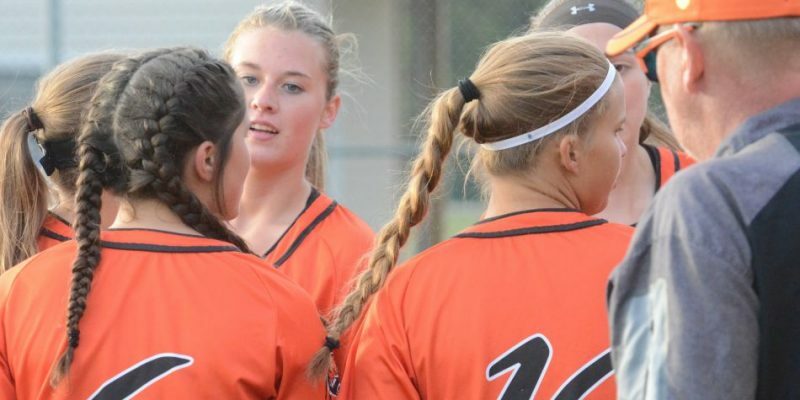 ELKHART – The Warsaw softball team saw its season end with a 2-0 sectional loss to Elkhart Central Tuesday night. 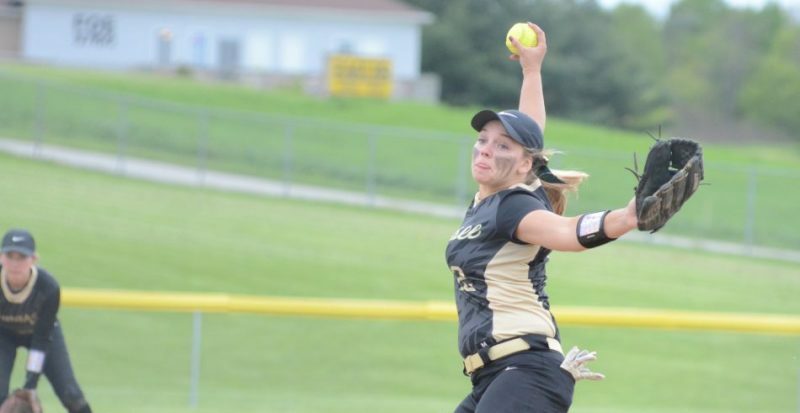 ELKHART – The Warsaw softball team lost 9-5 to upcoming sectional foe Elkhart Central Tuesday night. 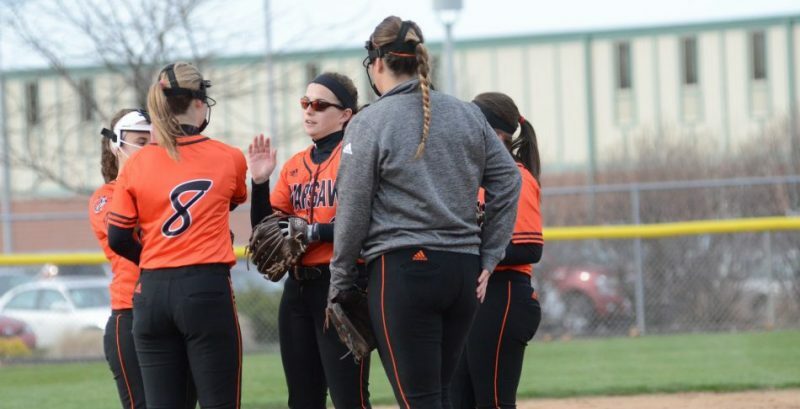 NAPPANEE – The Warsaw softball team picked up a Northern Lakes Conference win over NorthWood 8-3 Monday night. MISHAWAKA – The Warsaw softball team dropped a 12-2 final at Mishawaka Wednesday evening. 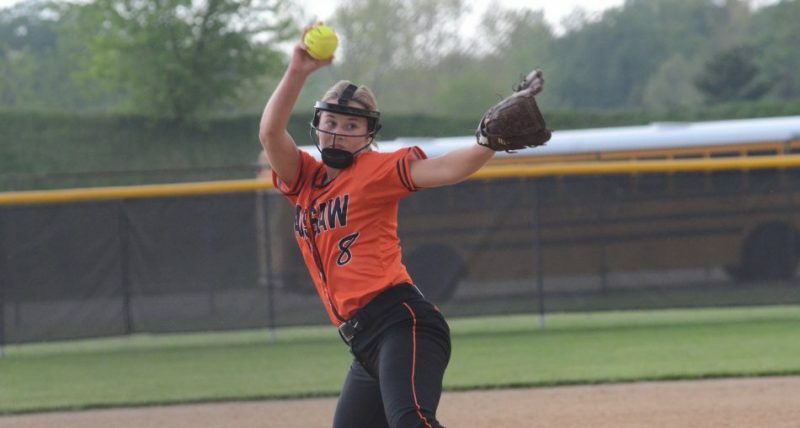 ELKHART – The Warsaw softball team saw its season end with a 9-3 loss to Goshen in a sectional semifinal game Thursday night. 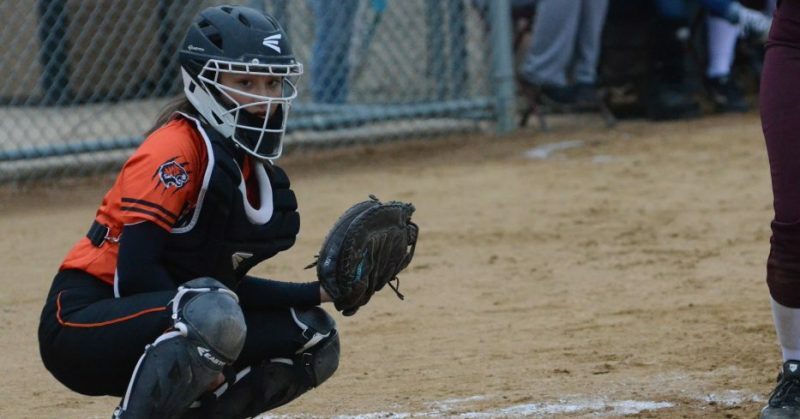 NAPPANEE – Strong pitching and defense carried the Warsaw softball team to a 2-0 win over NorthWood in conference play Wednesday night. 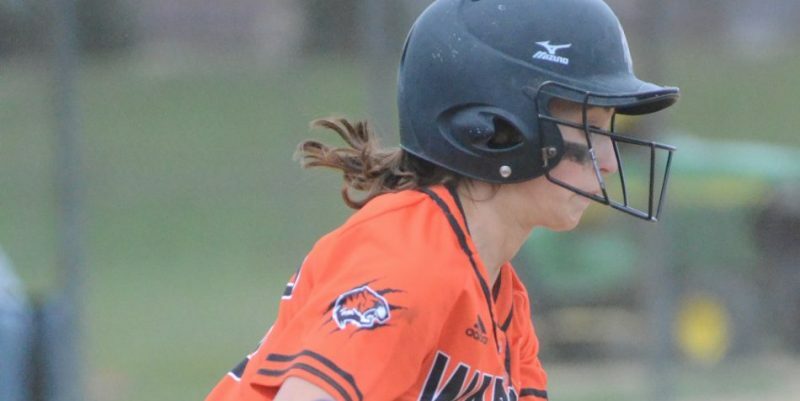 WARSAW – The Warsaw softball team dropped a 10-3 final to Concord in Northern Lakes Conference play Friday night. 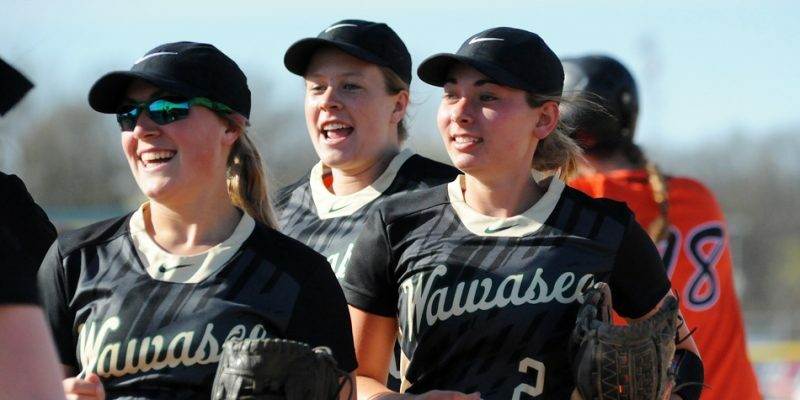 WARSAW – Wawasee beat Warsaw 6-1 in the Northern Lakes Conference softball opener for both clubs Monday evening. 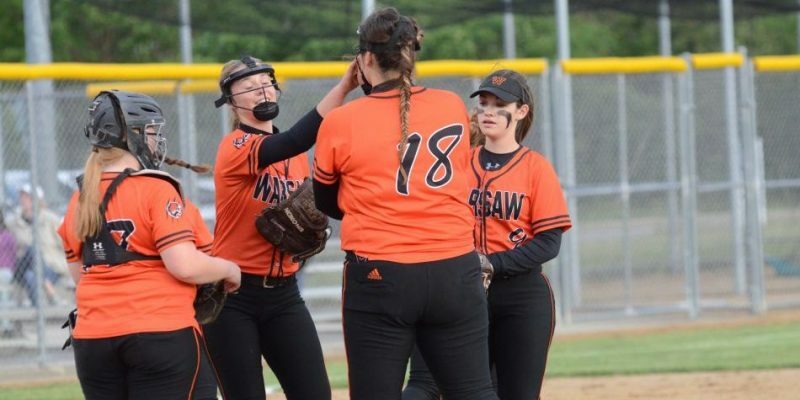 WARSAW – The Warsaw softball team dropped an 11-5 decision to East Noble Tuesday night. 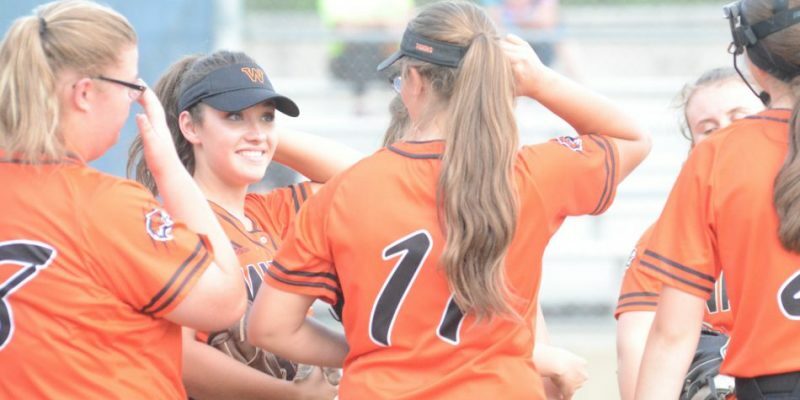 WARSAW – A strong effort came up just short for the Warsaw softball team in a 4-2 sectional loss to Northridge Tuesday night. WARSAW – The Warsaw softball team honored veterans and then rallied to edge Concord 12-11 for a big NLC win Friday night.